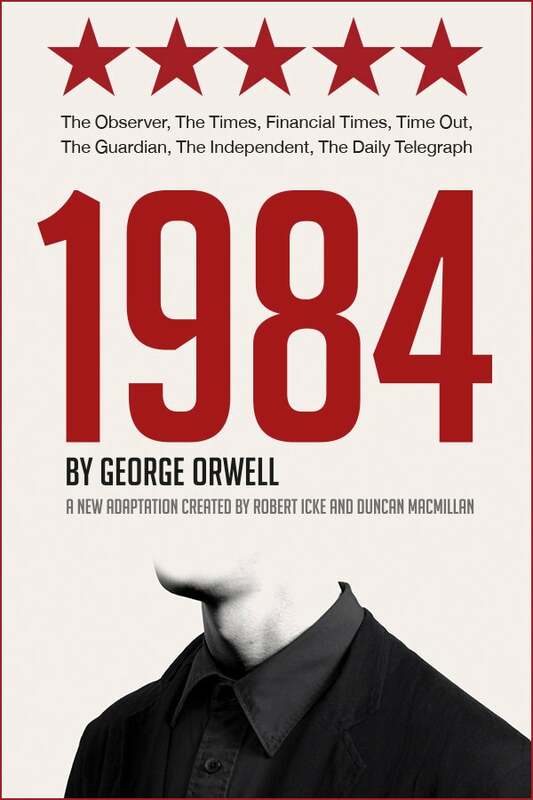 We do not curently have theatre tickets available for 1984. This could be because we have simply sold out or it could be that this show is no longer running. The information on this page remains purely for historical and informational purposes. The unforgettable theatrical phenomenon has returned to London following an acclaimed international tour. The five-star smash hit production of Orwell’s dystopian masterpiece 1984 has been seen by over a quarter of a million people and is now back in London for a strictly limited summer season until 29 October, 2016. Don’t miss out. April, 1984/ 13:00. Comrade 6079, Winston Smith, thinks a though, starts a diary, and falls in love. But Big Brother is always watching.